You can prep and perfect your lashes with the RevitaLash Double Ended Volume Set. 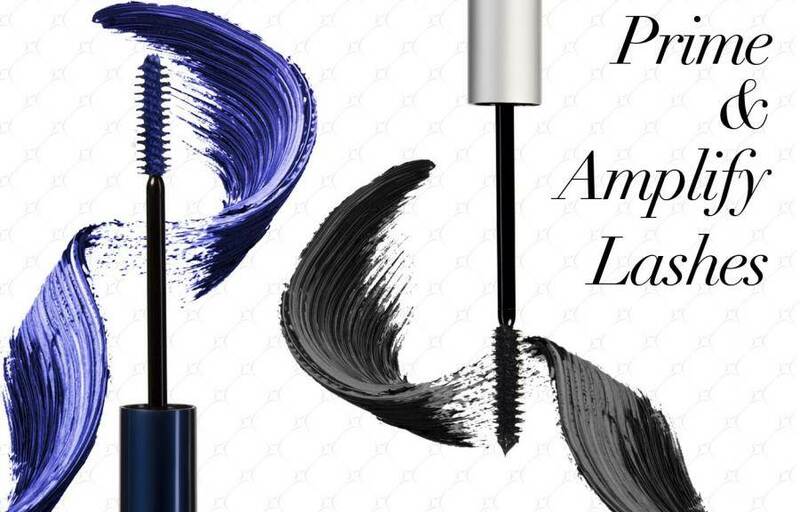 Boasting high performance formulas, the primer and mascara due work in tandem to amplify your eyelashes with maximum volume while conditioning each hair for an enhanced look. We love it so much and we thought we’d share with you why! 5. Water resistant but not waterproof, meaning it’s very gentle to remove at the end of the day with a little cleanser and warm water! RevitaLash Double Ended Mascara/Primer is available from their website for £29.